I have been meaning to make one of these for some time now. I sew all the time, but I don't have a pincushion, just a little plastic box that the pins I bought came in. I have seen a number of cute tutorials out there to make your own pincushion, so when I saw this little mason jar on sale at Joann's the other day, I knew just what to do with it! 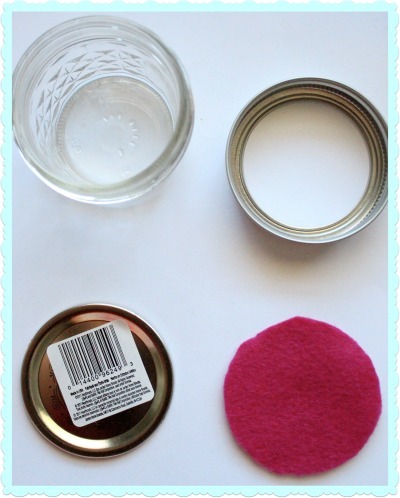 Remove the lid from your mason jar and separate the flat piece of the lid from the screw piece. Take the inner circle from the lid and use it to trace a circle on the felt. 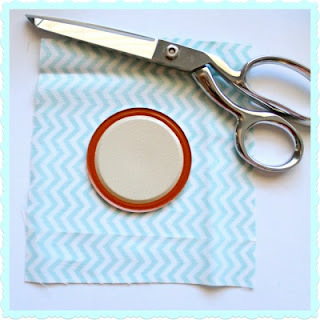 Take your scrap of fabric and center the flat lid on it. Cut a piece of material out that will accommodate the lid and the batting. 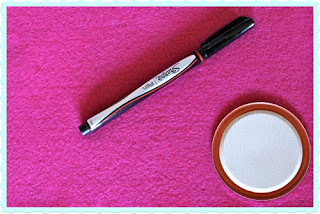 Take your batting and ball it up under the lid. 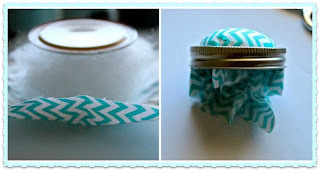 Then, take your fabric and wrap it up and over the batting and secure with your fingers on the other side of the lid. 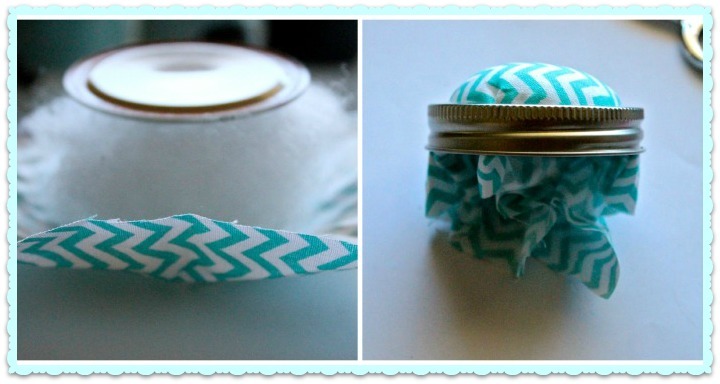 While holding the fabric secure, push the flat lid with the fabric and batting through the screw part of the lid. Trim any fabric that is in excess. Hot glue the remaining fabric to the lid of the jar. Then, hot glue the fabric circle over the glued fabric. Add any embellishments to the jar you want. I used a piece of ribbon and a resin flower. Add pins and you're done! What a cute idea! Too bad I don't really sew. It's lovely! Thanks for sharing at my Pin Me Party! So cute Alyssa. 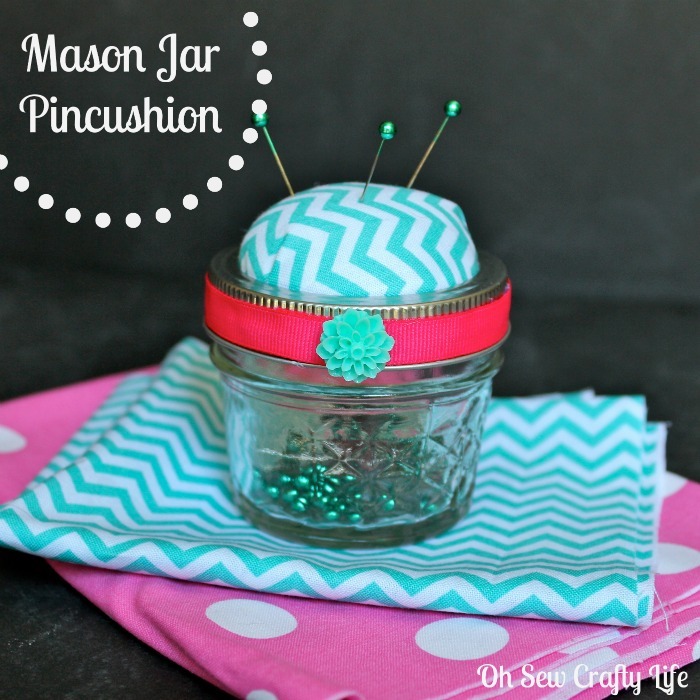 I have a pincushion collection. Probably have 15 or so. A lot of them have been given to me as gifts. Wondering if I need one more? lol! Have fun in Vegas! Thanks for sharing with SYC. Super cute project, love it!Thanks so much for sharing the great tutorial! 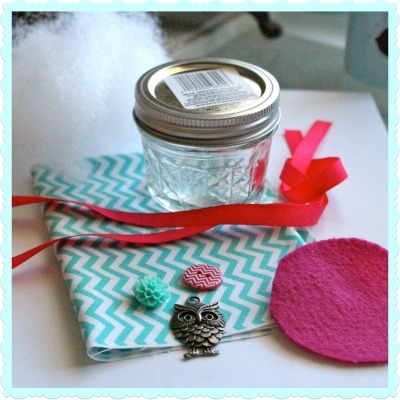 That is really cute, I have been wanting to make one, thanks for the great tutorial! What a great project! 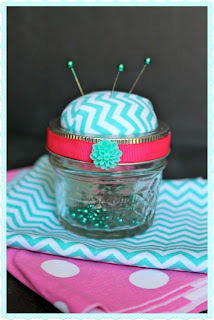 I am stopping by to thank you for linking up to last week's Get Crafty Friday link party and I also wanted to let you know that your pin cushion has been featured this week. I hope you have a wonderful weekend! This is so darn adorable. I've got to make one for myself. 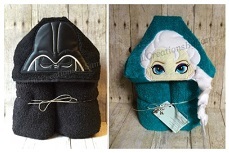 I am an avid sewing mama! So glad I found you through the Raising Imperfection link-up - and I'm a new follower. Visiting today from Raising Imperfection. Beautiful idea. This sounds strange, but I love pin cushions. I still remember that my mom had a tomato one when I was a kid and I would constantly try to steal it. Very cute! Visiting from Raising Imperfection Sunday Link Party and already following you via Bloglovin'. Thanks for co-hosting! 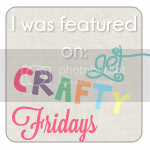 Just pinned this and posted on Facebook as one of Freedom Fridays Features this week!!! PS Also shared on Google+!! !